VMware has released a security update to address a vulnerability in VMware AirWatch Agent. A remote attacker could exploit this vulnerability to take control of an affected system. NCCIC encourages users and administrators to review the VMware Security Advisory VMSA-2018-0015 and apply the necessary update. A new attack that uses processors’ speculative-execution capabilities to leak data, named Speculative Store Bypass (SSB), has been published after being independently discovered by Microsoft’s Security Response Center and Google Project Zero. 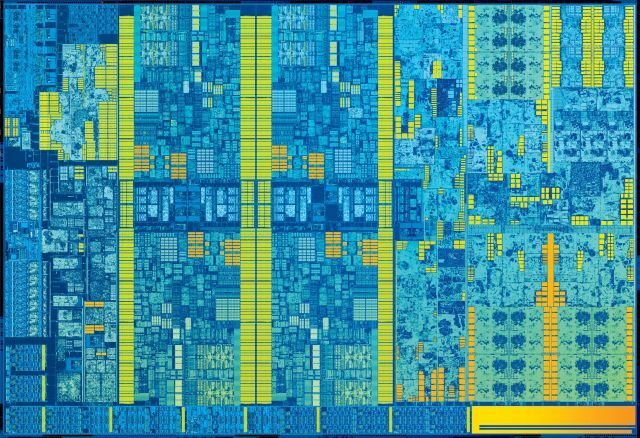 Processors from Intel and AMD, along with some of those using ARM’s designs, are all affected. Since the Meltdown and Spectre flaws were announced earlier this year, the speculative and predictive capabilities of modern microprocessors have been closely examined, revealing several new attacks. All the attacks follow a common set of principles. Each processor has an architectural behavior (the documented behavior that describes how the instructions work and that programmers depend on to write their programs) and a microarchitectural behavior (the way an actual implementation of the architecture behaves). These can diverge in subtle ways. For example, architecturally, a program that loads a value from a particular address in memory will wait until the address is known before trying to perform the load. Microarchitecturally, however, the processor might try to speculatively guess at the address so that it can start loading the value from memory (which is slow) even before it’s absolutely certain of which address it should use.